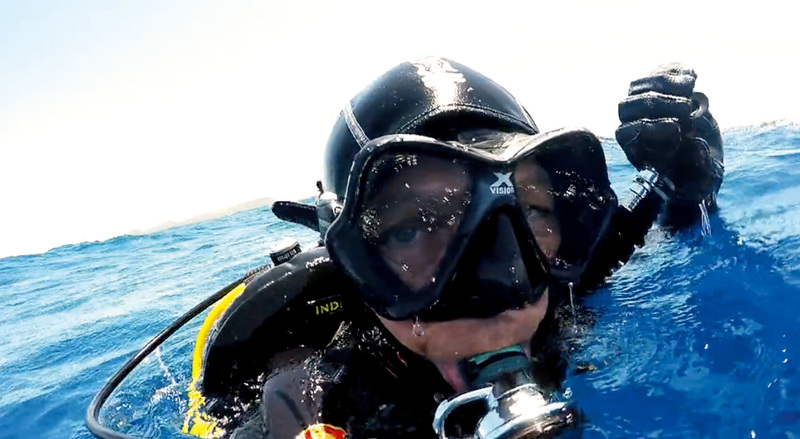 In February IAN PEACH and his buddies went through a nightmarish boat-separation experience off Mozambique. 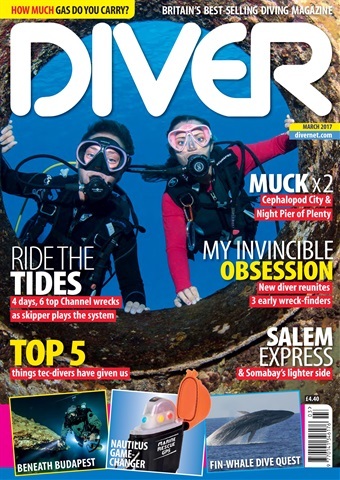 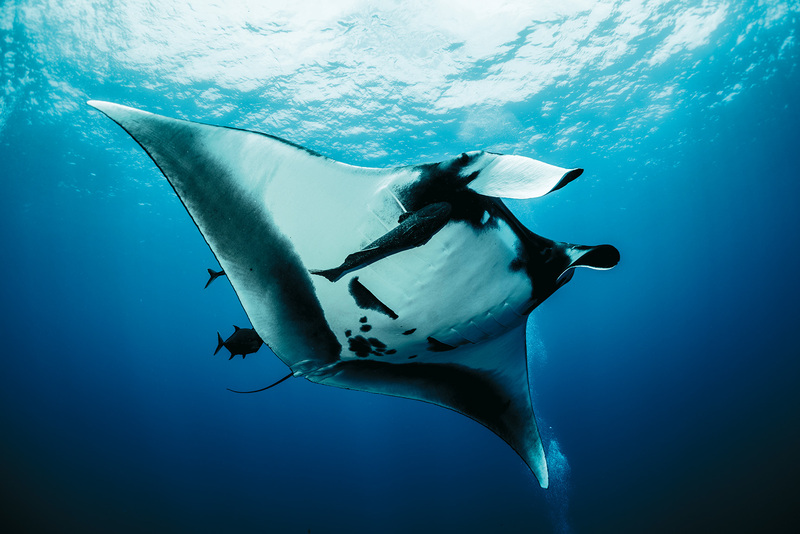 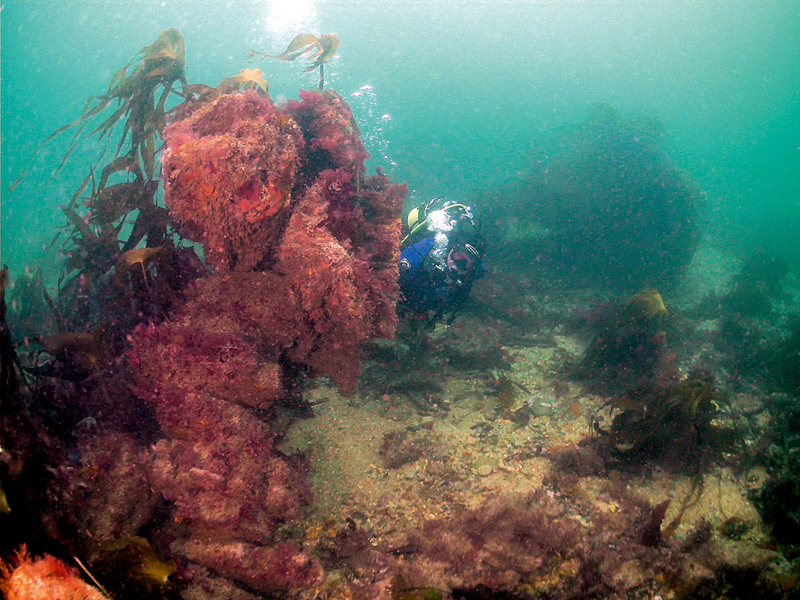 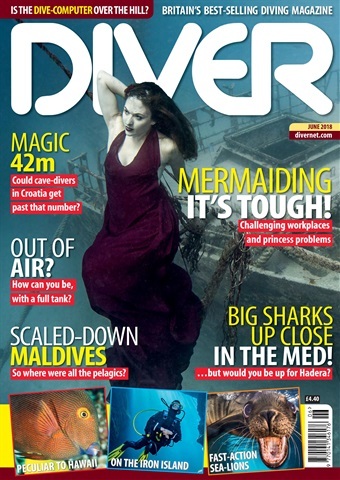 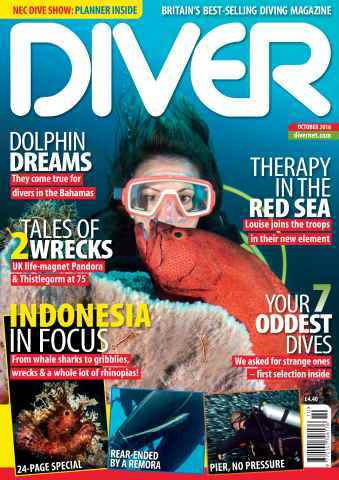 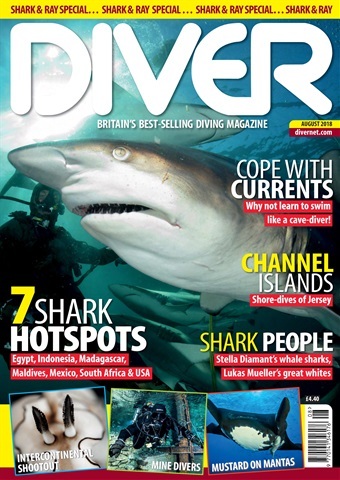 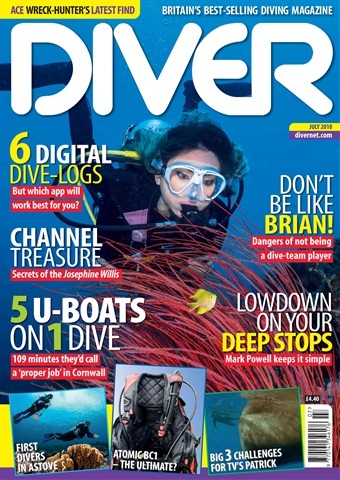 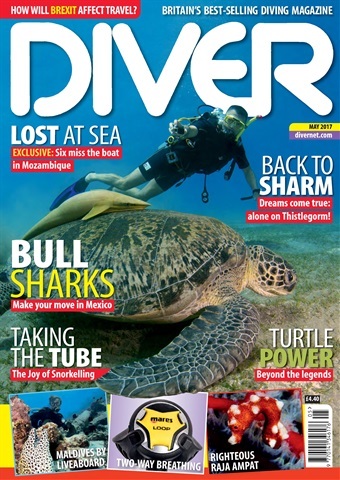 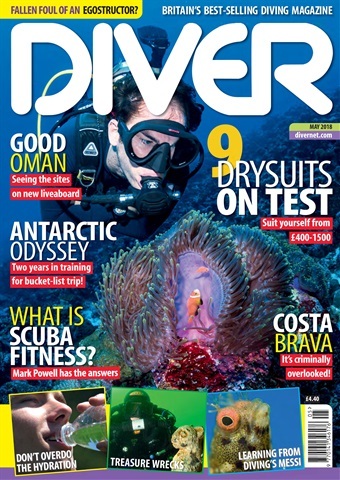 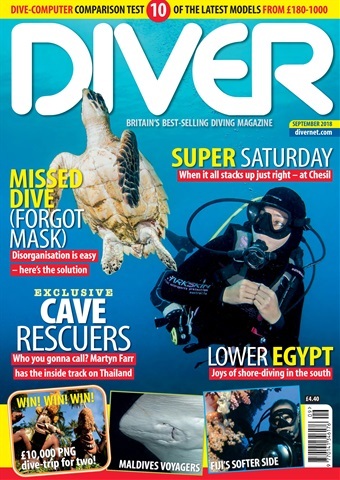 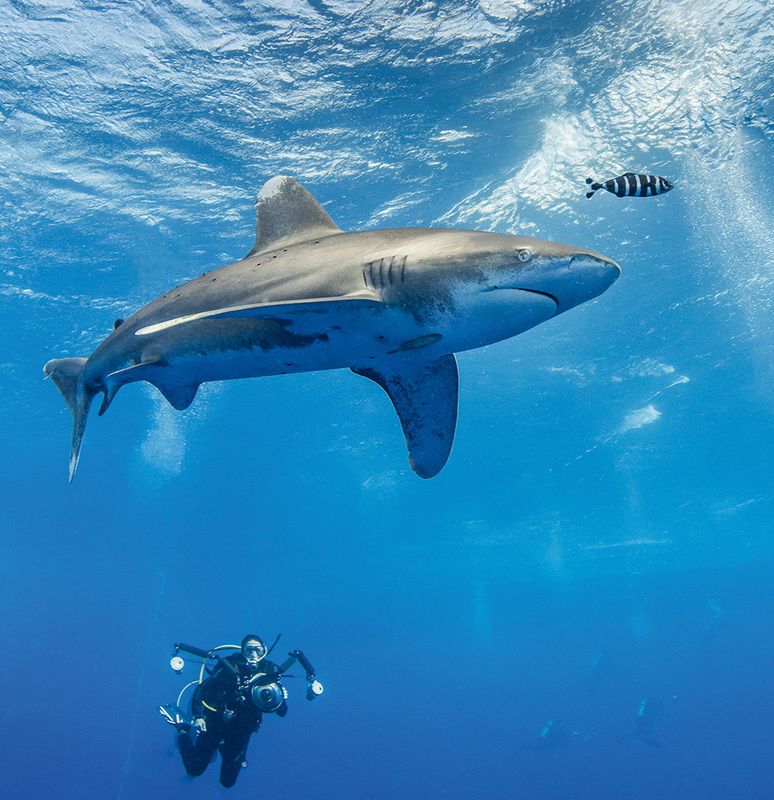 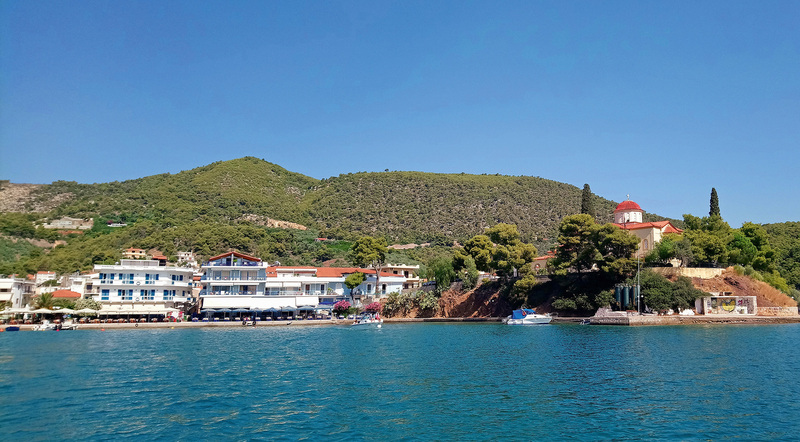 In a DIVER exclusive he explains what happened – and how to avoid it happening to you. 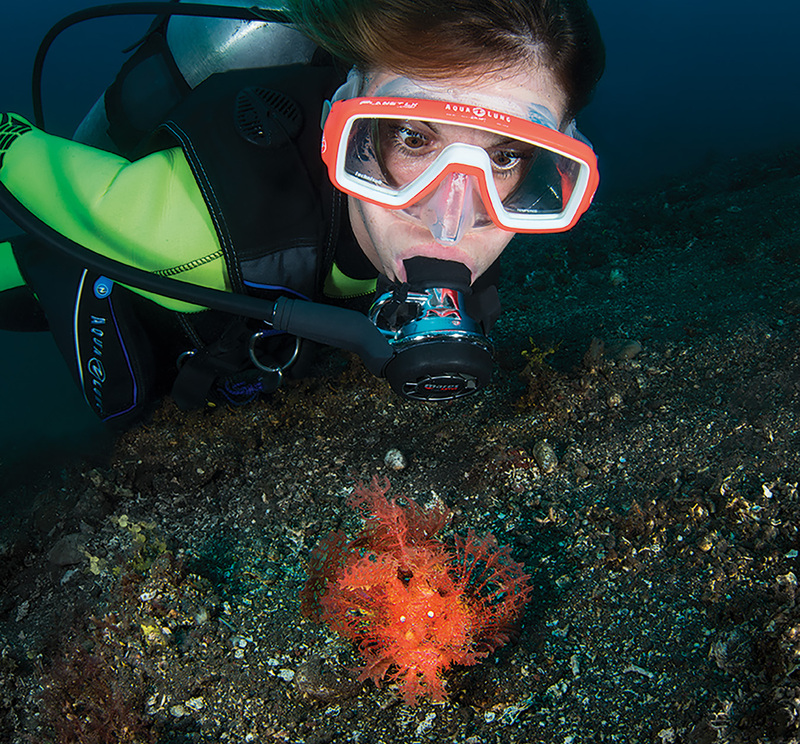 You don’t think you need a PLB – until you do. 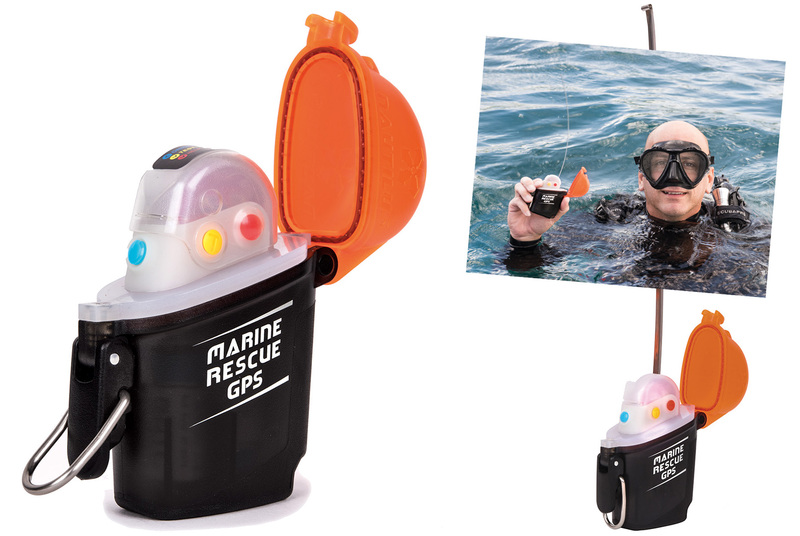 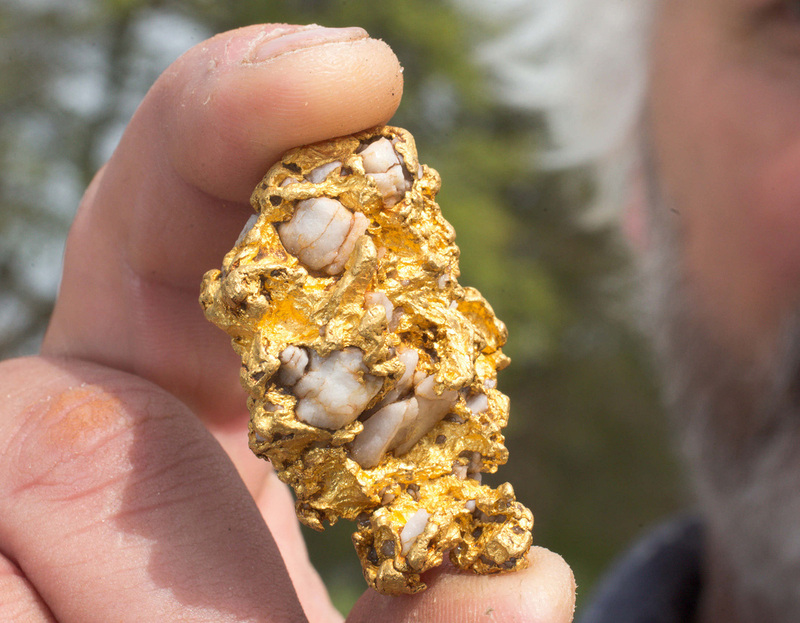 If there have always been reasons not to invest in one, a new product looks set to sweep them away. 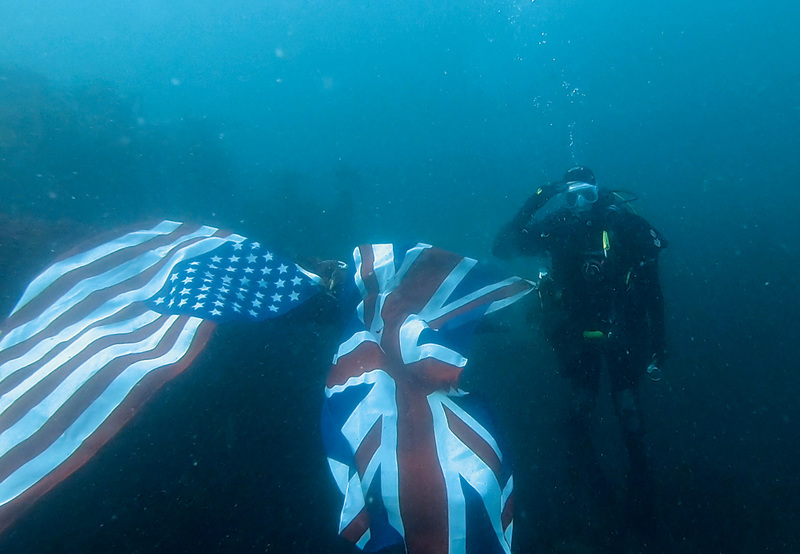 NIGEL WADE tests it.